Washing your vehicle’s skin properly is fundamental to maintaining its long term healthy appearance. To do this, we developed what we think is the ultimate in skin care by taking a unique blend of wheat germ and sugar-based ingredients from the cosmetics field. 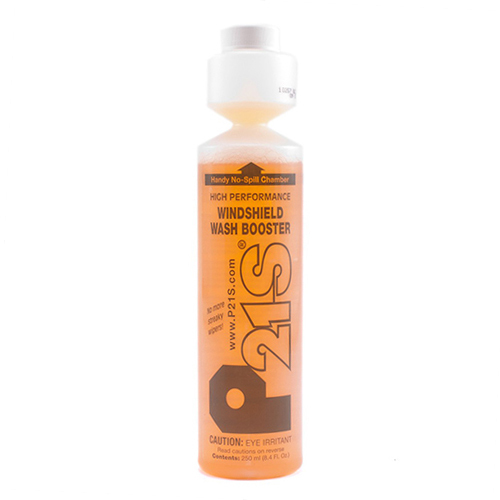 P21S Shampoo actually works using a “betadine” or conditioning action as it cleans. 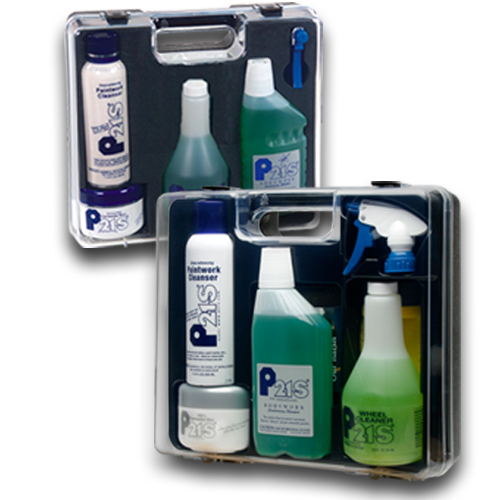 This helps ensure that the oils your car’s skin needs for its appearance are not drawn away during the cleaning process. We know of no product that works this way or works so carefully. 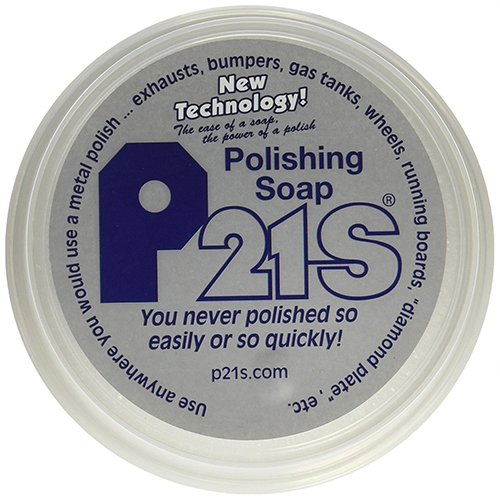 You can actually feel the gentleness of P21S Shampoo on your hands the first time you go to use it. No wonder it’s the favorite of one of Germany’s leading automakers.